Everyone around me had kids with the exception of a young couple ahead of me who exhibit classic signs of a date, they couldn’t keep their hands off each other. “Nah, I’m not too old for this,” I decided and then reasoned the other adults were envious I was going to be feeding the Lowry Park Zoo giraffe rather than them. 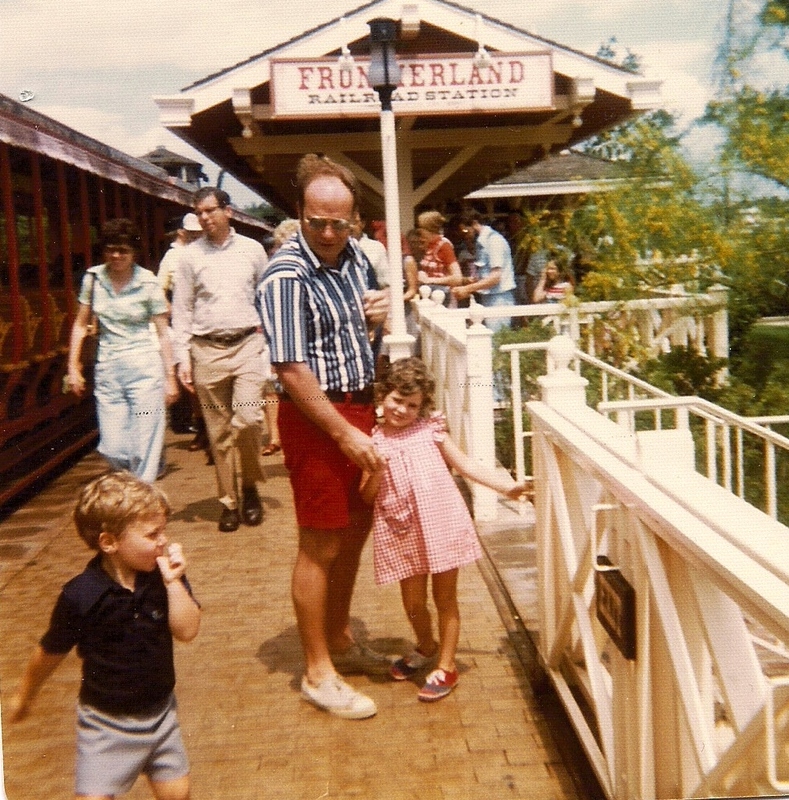 They would have to experience the thrill through their giddy kids who shyly extended their hands and waited for the long, blue-black giraffe tongue to quickly grab it. Oh, I did see parents give in to temptation. They couldn’t resist because it’s not everyday one can hand-feed a spotted animal with a six-foot neck and a tongue that reaches up to 20 inches long. The cost of this thrill? 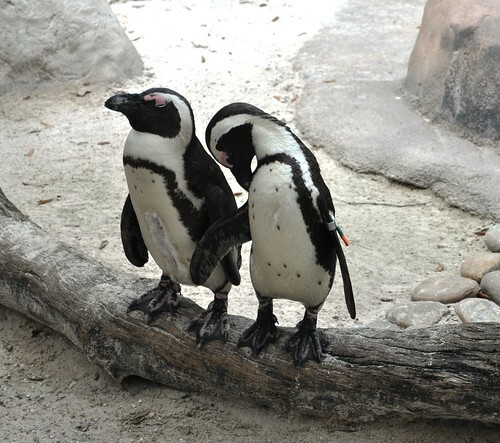 Just $3 plus admission into Lowry Park Zoo. Word of caution – don’t stand with your head to the giraffe. I watched one extend its mighty long tongue and lick one woman’s hair. Wonder if giraffe saliva has any hair-health benefits. 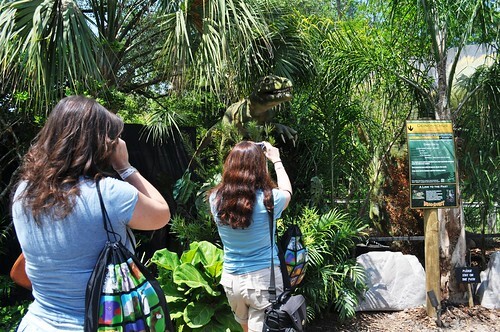 Over the weekend, the Central Florida Travel Blog Exchange group was hosted by Lowry Park Zoo for a whirl-wind afternoon of adventure. I’m pretty good at maximizing my time to see everything but there was so much fun stuff to do, I’ll need to return! The children’s area is themed after New Zealand, Australia and Papua New Guinea which means wallabies and a koala! 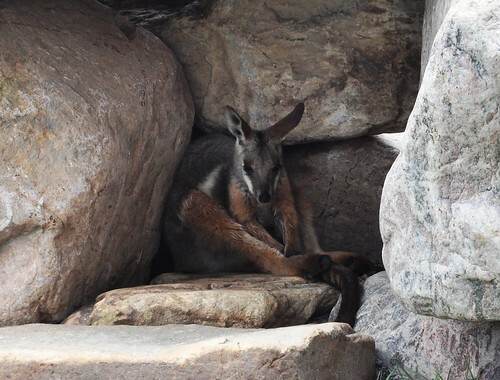 Yellow-footed rock wallaby habitat puts you right into the middle of the marsupials meaning, there is nothing to prevent a cute little wallaby from hopping right in front of your path. This didn’t happen during my visit but easily can. Stingray Bay is a touch tank full of stingrays. There’s no reason to be alarmed, they mean no harm, only if stepped on will they retaliate. 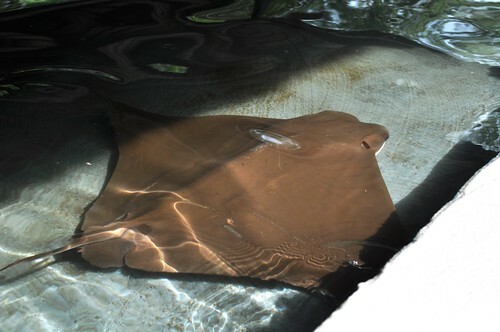 Some of the rays are actually quite friendly and act as though they can’t wait to be stroked. Some felt soft and silky, almost slimy, while at least one felt like wet sandpaper. Of the group, he appeared to be the friendlies. 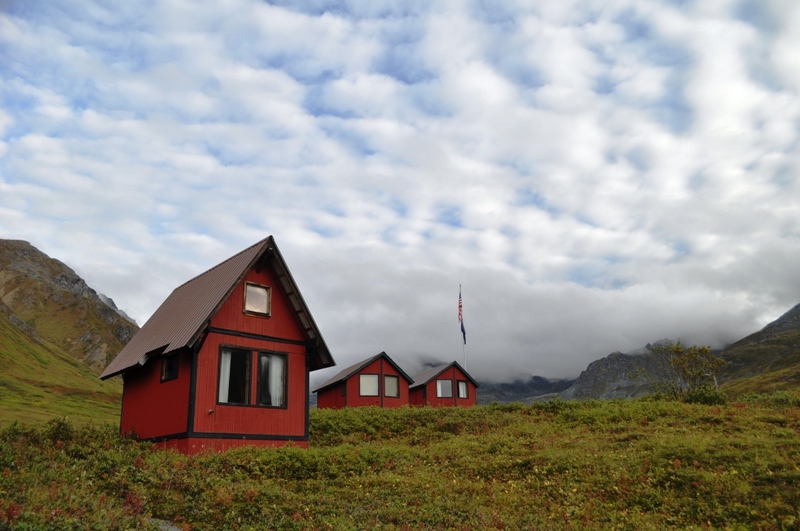 If visiting during the summer, this is a great break for cooling off. And remember, use two fingers to stroke them gently. Okay, it wasn’t the actual Serengeti, it was the Safari Lodge offering a view of grazing giraffes, zebras and elephants and quite the spread of food served buffet-style. I was good, kinda. The lunch I selected was all in the same group, the same color group – macaroni and cheese, chicken tenders, fried fish, barbecue, cookies and diet soda. Yum! 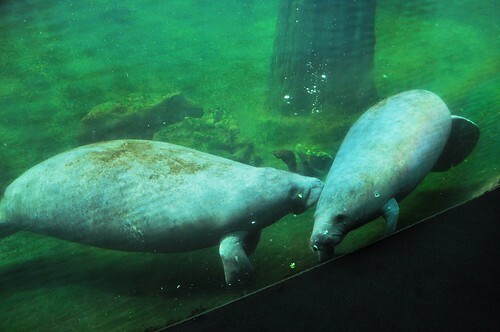 Lowry Park Zoo is home to non-profit Manatee and Aquatic Center and David A. Straz Jr. Manatee Hospital. It cares for injured manatees from South Florida to Texas. Since first opening in 1991, the hospital has assisted 280 manatees. Manatees on display are wild with the intentions of nursing them back to health to be released back into the wild. 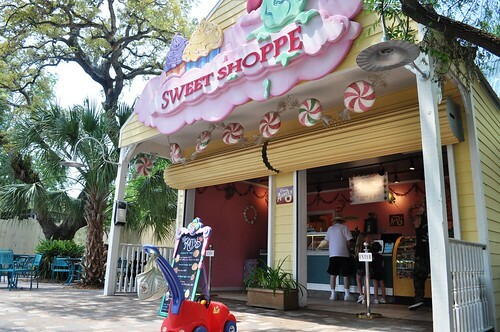 The Sweet Shoppe is a relatively new dessert stand at the Zoo. They serve up gorgeous gourmet cupcakes, cookies, caramel apples and ice cream. 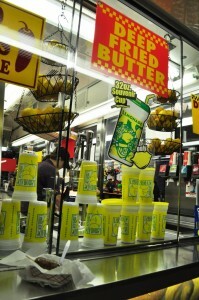 Although I would have loved to try one of each, I ended up with a refreshing cup of ice cream. There was so much more to do and see, I just didn’t have time. It’s definitely a family-friendly attraction with rides and interaction areas and good for adults like me. The Zoo has awesome photography opportunities, too. Wazoo – Annual Beer Festival held each summer. Event attracts around 5,000 beer lovers. It’s been recognized by USA Today as one of the top 10 beer festivals in the U.S.
Zoofari – This food festival is held the first Saturday in November each year and for $75, enjoy all you can eat, drink and dance. 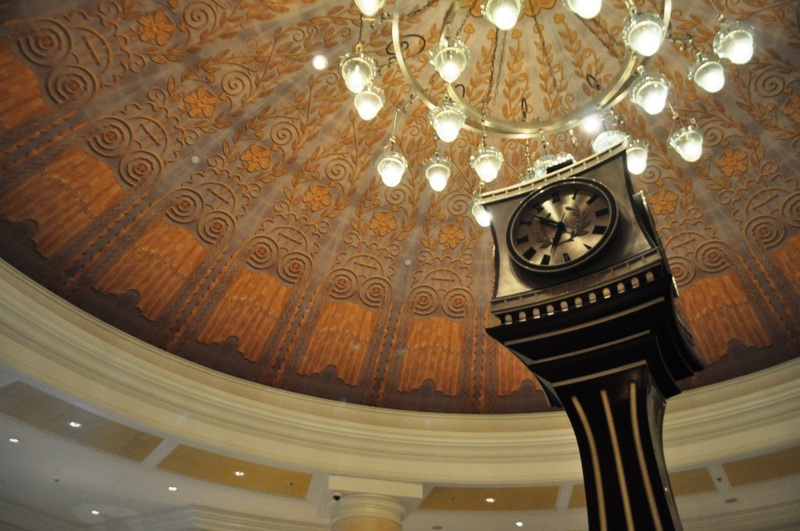 Live music from big names complement the event. This year, Zoofari will be celebrating its 25th Anniversary. ZooBoo – This is the happy (or frightful) medium between Universal’s and Busch Gardens’ super scary Halloween and Disney’s sugar-coated Halloween. Thursdays through Sundays in October, visitors can tour five haunted houses and engage in other spooky activities. 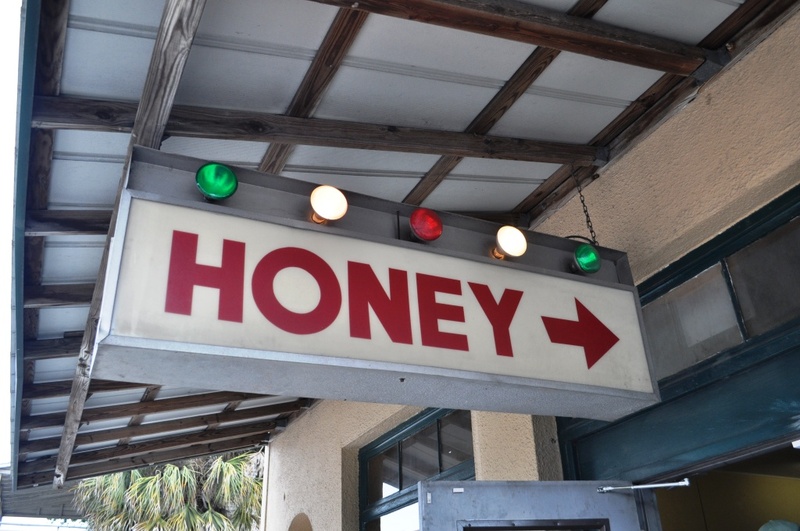 Wild Wonderland – Christmas is celebrated all December long at Lowry Park Zoo. See Santa and Mrs. Claus along with reindeer. Visit the Zoo’s calendar of events for a list of happenings. 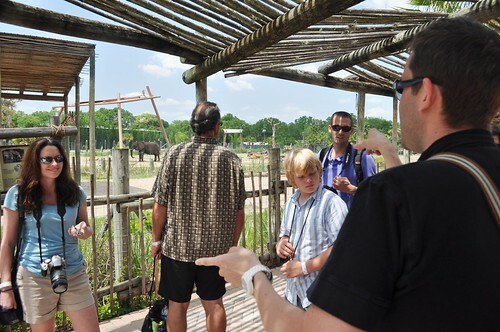 To make the Zoo accessible to everyone, four times a year, admission is only $5 per person. The next $5 day is Sunday, May 22. 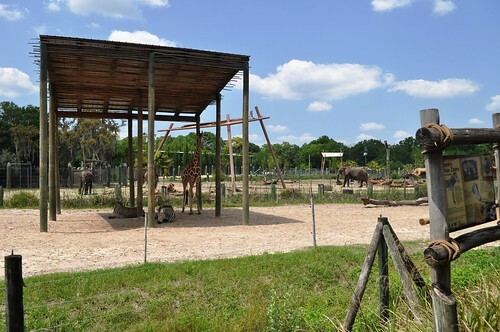 What makes Lowry Park different from other zoos I’ve visited is it didn’t feel like a zoo. Areas are themed, like those big amusement parks, and seem to flow into one another. Yeah, the cost is a little bit higher than your typical zoo but again, this isn’t a typical zoo. There are a handful of family-friendly rides and affordable activities, like feeding a giraffe. Visit the Apple iTunes store before visiting and download the FREE Zoo Podcasts. They last between 2 and 4 minutes offering facts about Zoo animals along with conservation. Great Post. Feeding Giraffes is fun. Last year Busch Gardens gave free Safari rides for your birthday. YES you got to feed the Giraffes towering high over your head. We were given lettuce to fee them. I tickled the Stingray too! It was a weird feeling. 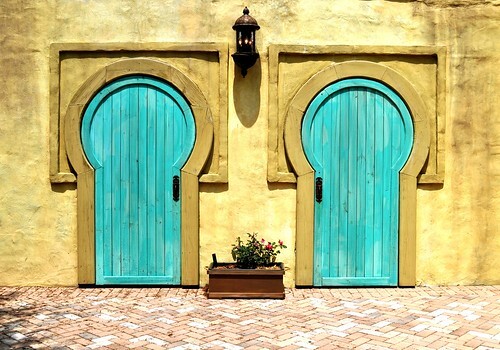 I took the same photos the doors in Africa. We must think alike. Didn’t know admission was free on our birthday. Cool! 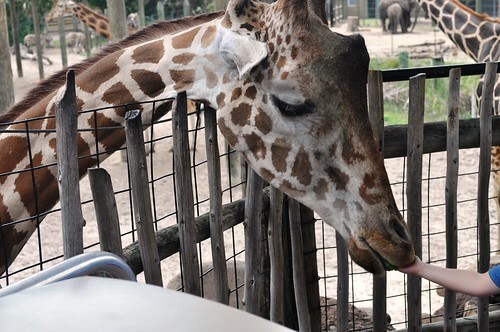 Yeah, when I worked at VISIT FLORIDA I had the opportunity to do an abbreviated safari ride and feed giraffes, very fun! And awesome Busch Gardens offered that for birthdays! Great experience. Cool about the stingrays and I agree, weird feeling. Too funny you shot those doors, too. I love the colors. I updated the post to clarify it’s free birthday admission for the rest of the year, still, very cool they offer that and who knows what they’ll be offering next year. Thanks again for organizing! I love your piece on the zoo. What a great close up of the Giraffe. I must try one of those cupcakes at the sweet shop! Jen- I love how you started this post! And no, no one is too old to feed a giraffe! Great article! Thanks, Tiffany. And glad you’re in the “no one is too old” camp 🙂 Nice new blog, BTW.